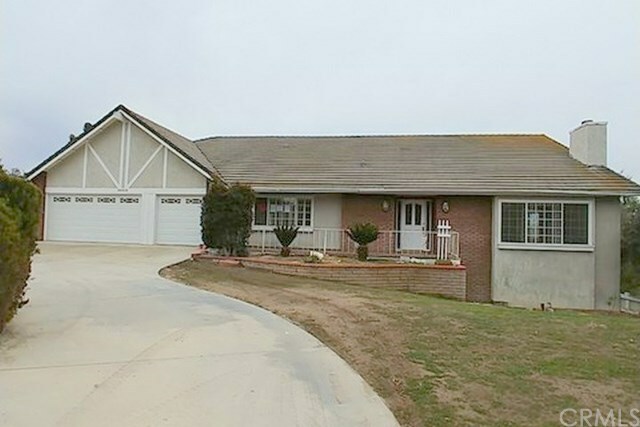 30515 Avenida Estrada Temecula, CA. | MLS# IG19010649 | Southern California Homes for Sale. Search properties Southern California.